You are passionate about one of the projects here? Get in touch! Ambi-Vation is building bridges between companies and start-ups for cooperation. Therefore Ambi-Vation connects innovative companies and startups as business partners, customers, suppliers, R&D partners and for general exchange. Ambi-Vation fosters the cooperation between established companies and startups in innovation partnerships. Ambi-Vation assists with the identification, evaluation and the initiation of the cooperation. For example using in deal-sourcing, startup monitoring or event formats like a startup tour in Berlin or a demo day. Cooperate with start-ups! companyXstartup is the webservice that allows you to publish your cooperation needs and get matches towards them. In essence this is open innovation of companies and start-ups and fosters innovation partnerships between the both. For example you can publish an innovation need that you can’t address internally and look for solutions from the outside. Furthermore companies can not only search for start-ups but also for other companies, as well as start-ups can also look for other start-ups to collaborate with. Publish your cooperation tender today. At gebrauchte-pc-spiele.de gamers can find again rare computer games, which are not available in retail stores anymore. The offer includes some classics, very rare used computer games and game collections. For instance you can buy the game Airline Tycoon Deluxe or buy the game Gehirntraining mit Dr. Kawashima. At the moment the website ships to several countries, but is only available in German. Founderio is the cooperation platform for entrepreneurs, start-ups and partners to innovate. Entrepreneurs can find their co-founding team and get feedback from other entrepreneurs. Start-ups can find business partners and present their innovation to the market. Start you entrepreneurial project! Mitgründer.com helps you find a co-founder for your business idea or social project. Put your idea online and find other enthusiastic people that join your idea and share your passion. The portal aims to support the development of business ideas by helping to quickly and easily get in touch with other passionate entrepreneurs. Today Mitgründer.com is part of founderio. You have an idea? Go to founderio.com get in touch with other inspiring people and make it happen! Mapegy GmbH. In complex technology worlds it gets more and more challenging to stay informed about new trends, new technologies or new actors in global markets. Mapegy prepares and conditions technology data from multiple sources (Big Data) to assist decision makers in their technology management. Mapegy uses multiple sources (patents, press, web, social media, science etc.) to generate reliable and resilient information and provides them through a web-based product visualization or customized in consulting projects. START Berlin e.V. is a student club which fosters entrepreneurship in the environment of the universities and applied universities in Berlin. For example students interested in founding can get to know exiting startups and startup spirit in the events where startup founders present their business or business ideas. On the other hand, within START Berlin, students with heterogenous background get to know each other and start brainstorming about business ideas together, maybe founding one of them together. WINFO addresses the problem of unpredictable winds offshore. The mission is to make offshore wind more predictable and offshore wind energy more reliable. Contributing to renewable energies as a more reliable energy source and a stable energy grid. Please use the opportunity to get in touch with us, we are looking for feedback. 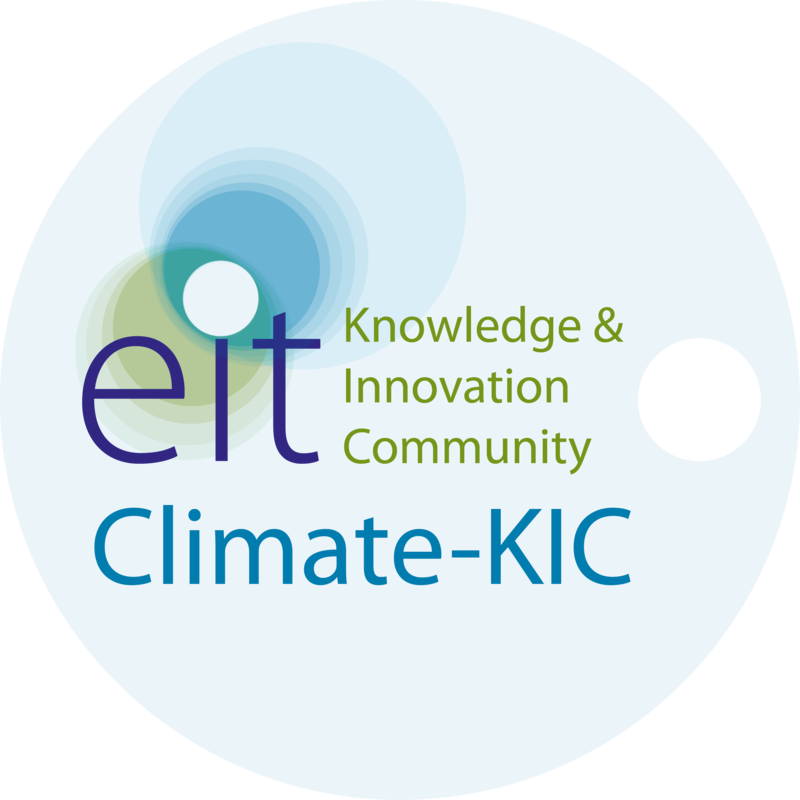 The project has been developed within a team at the Climate KIC summer school organized by the EIT. 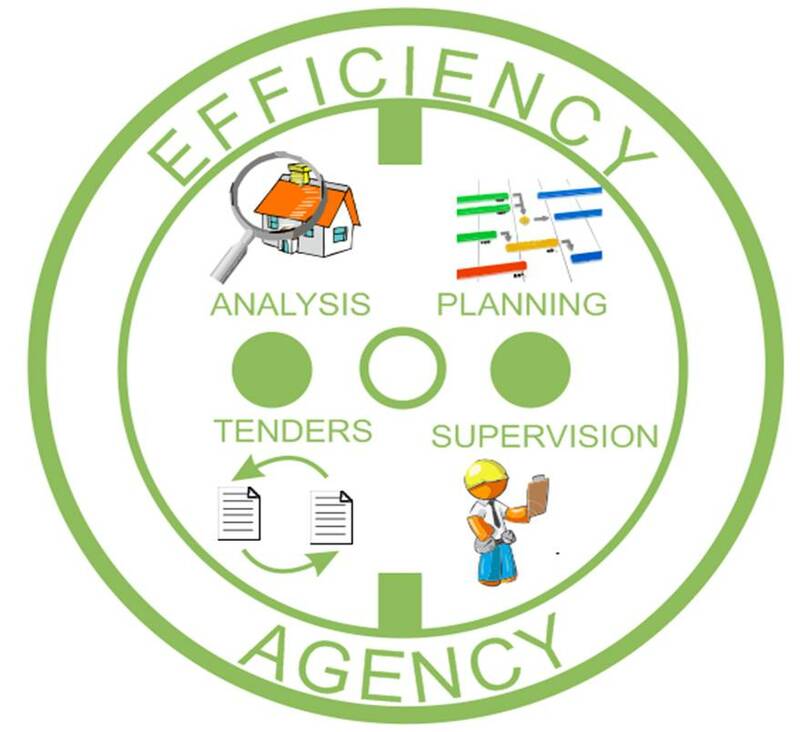 The Efficiency Agency has been a new business concept that aimed at fostering the efficient use of ressources. Due to studies the biggest energy consumption which is partly also inefficient is in the area of building technologies. This market within Germany is addressed by the Efficency Agency. Interested individuals and institutions are invited to get in touch. The heating finder offers substantiated information about heating topics. Thus he informs his users about the following topics: modernization of heater, aid opportunities and the consumption but also about the functionality of the different types of heating. Moreover the heating finder offers his visitors with his database direct contact to regional heating installer. START Erlangen-Nürnberg e.V. at the university Erlangen-Nürnberg is a student club which fosters and communicates entrepreneurship in the university environment. This happens through the STARTstipendium as well as guest lectures and further events. The STARTstipendium supports entrepreneurs from the university environment. The scholarship winners receive support by START, the START partners and the network. The Startup weekend Nürnberg is an event to foster entrepreneurship. For the time of a weekend entrepreneurs and other interested people come together to develop an idea up to the foundation of a company. More information at: Startup weekend Nürnberg. 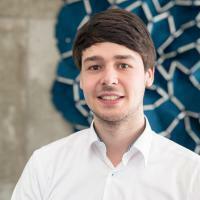 The Chair of Information Systems I is one of three information systems chairs at University Erlangen-Nuernberg and deals mainly with innovation and value creation. More information at: Chair of Information Systems I. The Advergame Portal offered information about the topics of advergames, advergaming as well as ingame advertising. So users find as well information about brand-new trends, as about some classical advergames and current advergames and a lot more stuff. Furthermore the Portal for Advergames offers direct contact and leads to game developers. The project failed and has been shut down. The “Handyzauberer” recommends you the best fitting mobile phone contract or prepaid offer. Request your offer here.